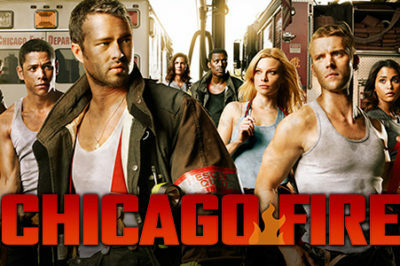 ‘Chicago Fire’ season 2 spoilers: Was the ‘Medical’ spin-off really discussed? ‘Chicago Fire’ season 2, episode 20 review: Did Casey save Dawson? ‘Chicago Fire’ season 2 finale spoilers: Boss teases danger … and a wedding?